As the Founder and Event Director of Mercedes-Benz Fashion Week – Amman; there is so much to write and say, but I will speak less and share photos to explain how I have formulated this incredible event…. 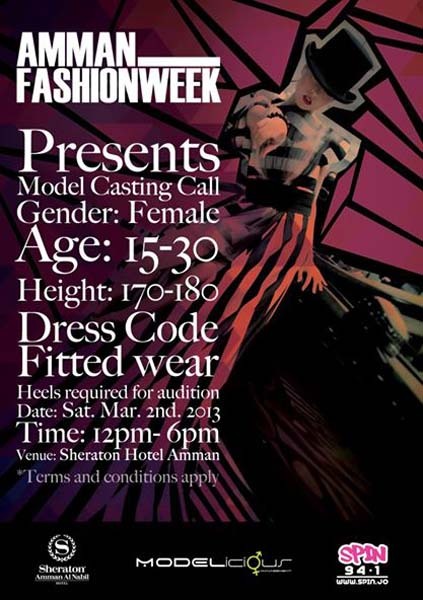 Amman – Why not fashion week in the city I live in? 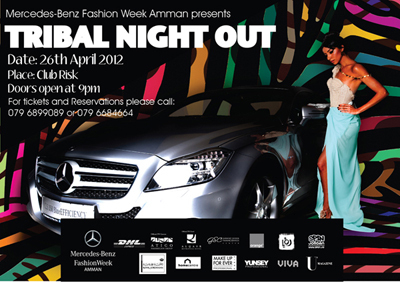 With high vision and standards – why not approach Mercedes-Benz for a Mercedes-Benz Fashion Week?